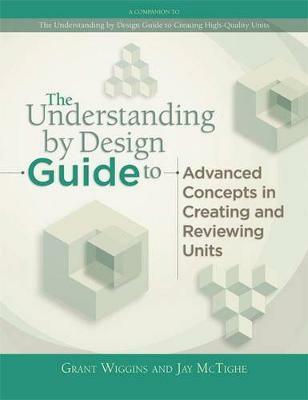 Understanding by Design is based on a backward design approach and is used by thousands of educators to create curriculum units and assessments that focus on developing students understanding of essential ideas and helping students attain important skills. The Guide is intended for use by individuals or groups in K 16 education (teachers, school and district administrators, curriculum directors, graduate and undergraduate students in curriculum, and others) who want to further develop their skill in Understanding by Design. Users can work through the modules in order or pick and choose, depending on their interests and needs.